Storms can cause major damage to properties. The damage they cause is found both inside and outside. It will often require the help of professionals to get these buildings back to their former glory. 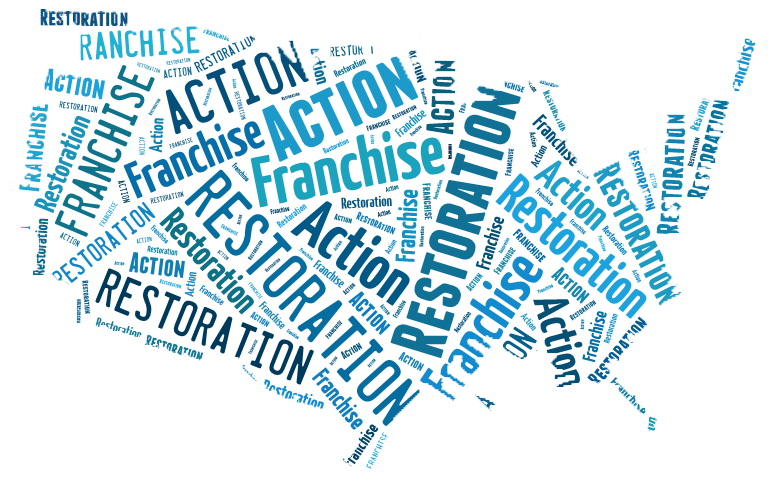 If you are looking for a company that can do the repairs for your damaged home, Action 1 Restoration is exactly the company you are looking for. With years of experience in the industry, we employ licensed professionals to perform all kinds of restoration projects. We also handle emergency repair tasks 24/7. Give us a call and we will be happy to serve you. In the aftermath of a storm, removing water is one of your foremost concerns. Not only is water a messy remnant of the ravaging of a storm, but it can also cause added damage to a property. For restoration to commence, it is a must that water is removed. Action 1 Restoration has the expertise to perform water extraction operations. With a deep understanding on how the job should be done, we make sure that water is removed from all affected rooms at the soonest possible time. 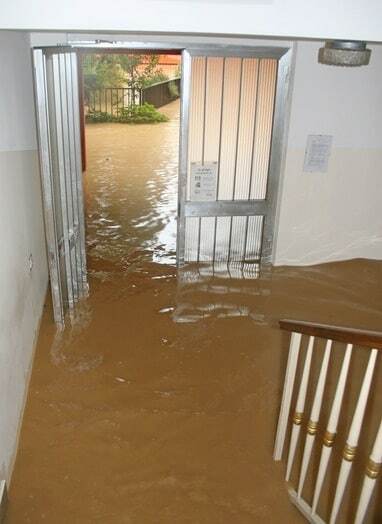 We make sure that damage to your property due to water is kept at a minimum. Drying out the house is one of the critical steps of storm restoration. Just because there is no more visible water in the building, it doesn’t mean that the property is already dried out. It is important that your property is sufficiently dried out before restoration can fully commence, as any leftover moisture can cause further damage to your property. Performing a quick dry out is very important. This is where our experts at Action 1 Restoration come into the picture. With our experienced workers and specialized equipment, we make sure that no excess moisture will stand in your property. Dehumidification is one of the most underrated steps in storm restoration. Excess humidity is just as destructive as flooding or moisture. It facilitates the growth of molds and promotes decay of materials, just to name a couple of destructive processes caused by too much humidity. As such, it is important that you have your property dehumidified after a storm ravages your home. Action 1 Restoration has the right equipment for removing excess humidity in your house. Available at a moment’s notice, we can complete dehumidifying your home as soon as possible. Cleanup is one of the more difficult steps to be done after a storm. Any property that sustained significant damage from a storm will be in a complete mess. After cleanup, that is only where the extent of the damage can be fully seen and plans for repair can be made. After assessing the damage, that is when planning and commencement of repair and restoration can be done. Action 1 Restoration has years of experience in cleanup and repair operations after a natural disaster. We give you an accurate quote before commencing work, and we do our best to perform the job in a quick and precise manner. At Action 1 Restoration, we use different kinds of equipment to perform our job right. We use the latest extractors, pumps, and vacuums to remove flood and other visible water from your property. We use dehumidifiers to remove excess moisture and humidity inside buildings. We also use a wide variety of tools and equipment to perform our cleanup and restoration projects. All these high-end equipment are operated under the supervision of our professional restoration specialists, ensuring that the job is completed in the quickest and safest manner. Completing an insurance claim is critical during an emergency such as a storm ravaging your home. Given that you might encounter financial problems at the time (and it won’t be easy getting funds in a state of calamity), ensuring that your claim is properly filed is critical. Action 1 Restoration has the means to ensure that you get your claim as soon as possible. We work with all insurance companies, so you can enjoy our services regardless of the company covering you. 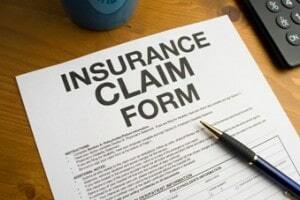 We will even file your claim for you when you need it!